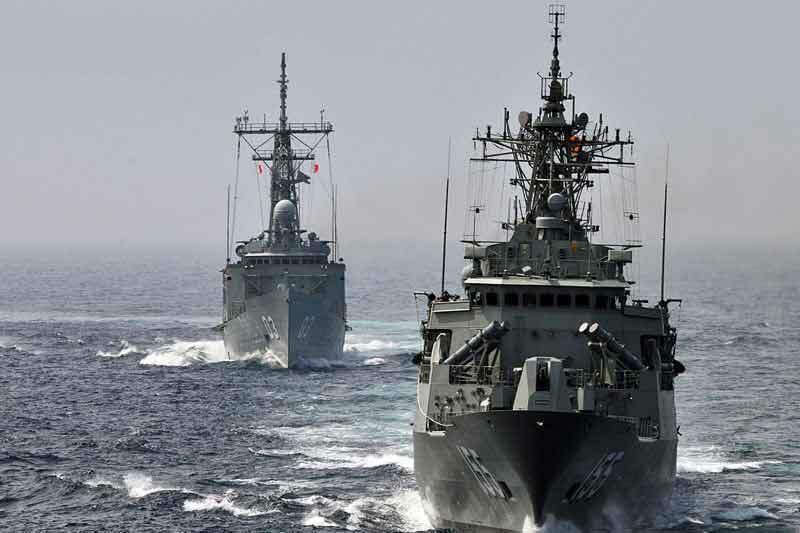 The Royal Australian Navy is extending its use of simulation in training to ensure future electronic warfare sailors are equipped with the most advanced skills to successfully fight at sea. The Navy is planning to deploy a common electronic warfare sensor suite across the future fleet. A contract worth AU$ 4.4 million has been signed with an Australian company, Cirrus Real Time Processing Systems Pty. Ltd. (Cirrus) for the design and development of a tactical electronic warfare training system to provide tuition, assessment and qualification of electronic warfare practitioners across the full range of Navy ships, from a single facility ashore. Cirrus specialises in real-time information processing and has expertise in developing sensor processing, simulation, and military integration software technologies. Training is being matched to meet upcoming demand. Minister for Defence Industry, the Hon Christopher Pyne MP said the modernisation of training at the School of Maritime Warfare at HMAS Watson, in Sydney, would reduce the training burden on ships at sea and offers a consistent training continuum. The sailors trained on these systems are expected to have a greater understanding of electronic warfare and a broader range of skills before they are posted to a ship and work at sea. A second contract was awarded to Cirrus for the development of develop of a complex prototype Incident Training Application.